How Can CEOs leverage the power of Social Media to build a strong following for their brand? 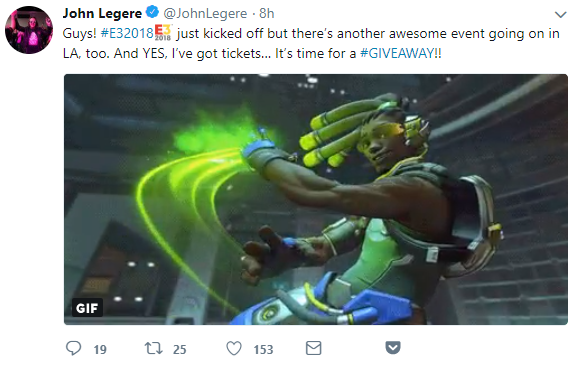 It is happening. The wheels have been set in motion, the stage has been lit up, and you cannot deny it. Whether you’re the CEO or the co-founder of a company, if you’re not active on social media, you’re losing out on a huge opportunity to connect with customers, pick their brains, walk in their shoes, and follow-up on the performance of the company. All the way since 2010, the percentage of active CEO’s on social media have escalated from 36% to around 80%. In a report generated by socializing CEO, it was concluded that 50 CEOs of the top fortune 500 companies have an active presence on social media. The USA wins the rat-race, touting a whopping 94% active CEOs on social media, with Europe trailing behind at 84%, and Asia falling just behind at around 55%. The top engagement tools on social media are YouTube videos, company websites, and Twitter. Around 76% of women executives are more active on social media than man. But in this era of social media frenzy, even the CEO needs to be active and engaged on all social media platforms. Here are some ways that a CEO can leverage their social media profiles to win more sales and engage more customers. How can CEOs leverage the power of social media to drive more customers? While ROI translates into return on investment, ROE comes down to return on time invested. Simply incorporating the title of CEO across your social media channels adds credibility to the profile. You’ll be perceived with high authority which means your ROE will be higher. There is no need to spend hours on social selling; merely spending 15 minutes a day, sharing, posting, and replying to people can help you generate warm business opportunities. In a study conducted by Weber Shandwick, it was revealed that a social CEO has 70% positive impact on their employees and customers. Not only does this lead to a jovial working environment, it also keeps the company culture alive and thriving. This, in turn, makes the CEO appear conspicuous, more alive and human. A prime example is that of John Legere, the CEO of T-mobile. His Twitter profile is both popular and active. In addition, his witty tweets help him gain followers without even spending a dime on marketing. He listens, he communicates first-hand with customers and solve their problems then and there which makes him more social than any other CEO. This goes for all employees who feel that using social media at work does nothing more than while away precious time. 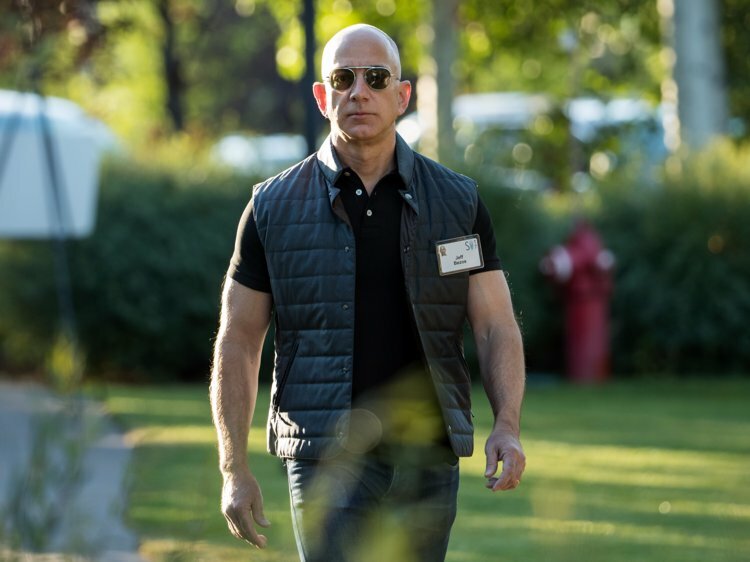 Regardless of just sitting in a shoe-box all day and shouting out orders, a CEO is responsible for building the reputation of the company. What can be a better way to establish a reputation other than direct interaction with customers? If a CEO can take out some time to understand the behavior and pain-points of customers and resolve them, why can’t everyone else in the company do it? 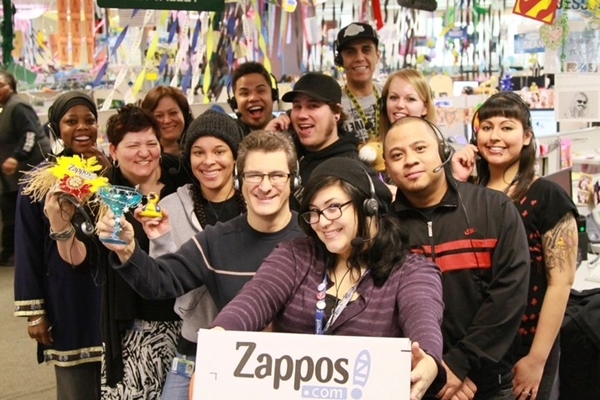 Regardless of how busy Tony Hsieh is, he manages the twitter handle of Zappos.com himself. This gives him the authority to take quick decisions which can fuel down angry customers and retain old ones. This also implies that modern-day CEOs need to take social media seriously. McKinsey researchers have estimated that around $1.3 trillion value that is still untapped in the social media can be unlocked once companies are able to comprehend how to use social media to drive business and sales. A social CEO can inspire their employees to stay active on social media as well. A great advantage of CEOs conversing directly with customers is that the conversation appears “less-salesy”. Even though a CEO won’t be able to converse with prospects in a 280-character limit, your sales team surely can. Your CEO can be a starting point to the conversation by pitching forward a new product and letting the customers know how it can help them in their daily lives. And after the initial connection, you can direct the customer to the sales team. Not to mention, with the CEO in the loop, there is a greater chance that the customer is actually looking forward to buying from you. Being a socially active CEO means that the CEO is not just the typical authoritative figure that no one wants to see and hear; rather it gives the impression that the CEO cares and is indeed spending a decent amount of time in understanding the customers and helping them out with their needs. While it is good practice to maintain an air of authority, it is also important to be visible to your employees and earn their respect. For instance, in the wake of the crash of AirAsia flight, the CEO Tony Fernandes solicited the help of social media to navigate the waters of crisis management. By taking to Twitter immediately ensuing the aftermath, this is what he had to write, “To all my staff AirAsia all-stars be strong, continue to be the best. Pray hard. Continue to do your best for all our guests. See u all soon.” By leveraging the power of social media to open all lines of communication, he offered the support and transparency that his customers and employees sought and turned an extremely damaging situation into a less difficult one. If you’re really looking forward to seeking inspiration on social media, subscribe to the twitter updates of Elon Musk. No kidding. This man is borderline genius. Watch how this man tweets. Elon just nails his epic humor on Twitter. He doesn’t just act as a CEO, he brings out his whole personality on social media just like he is in real life. No hidden skeletons in the closet. Big Ideas with creative people. We bring traffic to websites. As a CEO, what are your company beliefs? What traits do you hold dear as a leader? And what perception do you want to give to the general masses? These are the questions that should drive your every tweet. When you’re the CEO, you cannot afford public slip-ups. And even if you do fall prey to one, you must pay a heavy price to make amends. Bid adieu to the trepidation of flaunting your passions on Twitter, and your hobbies outside of work. This helps your customers see your human side. And when people see you as a human, they will surely find ways to connect with you and do business with you. 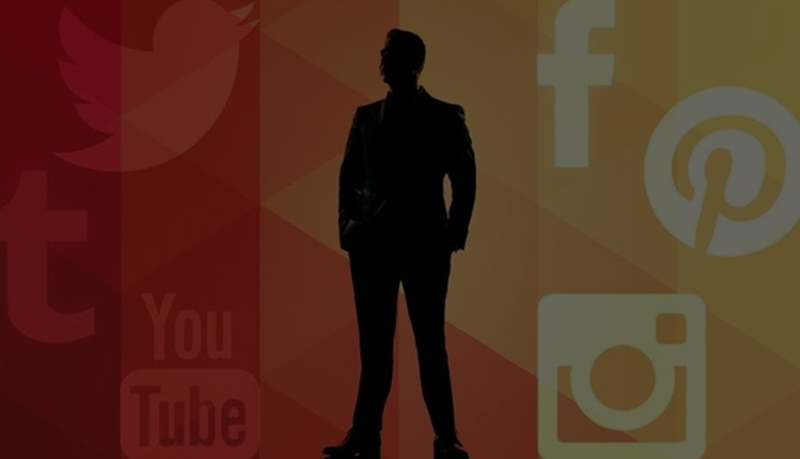 Social media is just a platform to help CEOs connect with their customers, understand their needs and in turn, enable customers to foster a strong bond with their brand. Just make sure that while on social media, you need to stay conscious on the negative aspect. No matter how bad your day went or how angry the customer is, you need to stay on track and exude patience always.